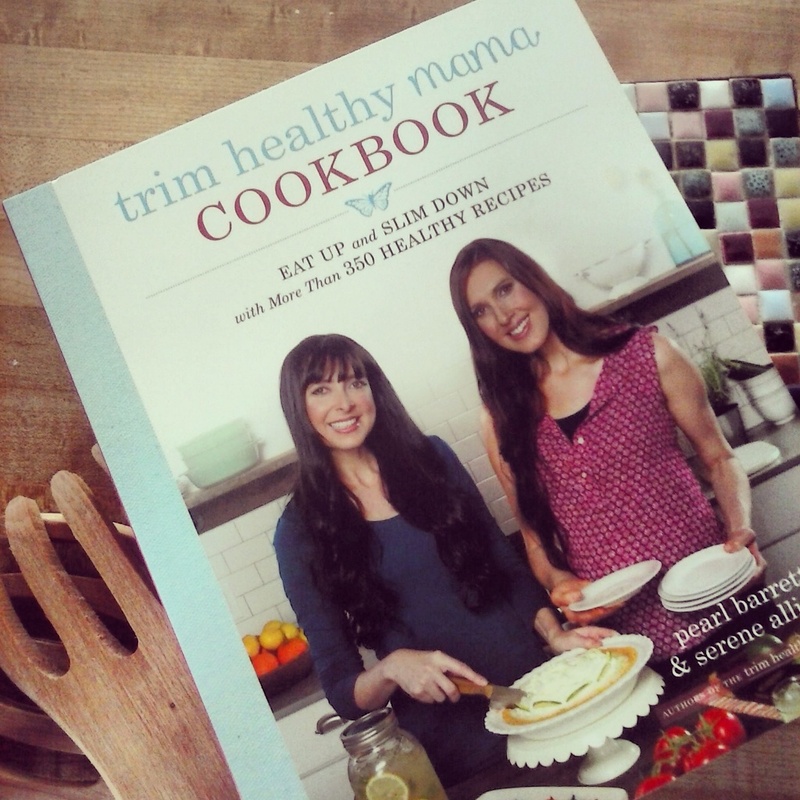 The trim healthy màmas, Pearl and Selene, compiled the cookbook as a companion to their book, “Trim Healthy Mama.” However, the cookbook can stand on its own. If you aren’t interested in following a diet, there are 350 recipes that do not require anyone to follow a strict regimen. Apparently, I am a Drive-thru Sue, which means that I use things like pancake mix from a box instead of making it from scratch. The authors say that substituting ready made ingredients is allowed, which is good because I would do it anyway. They understand that not everyone has time or the talent to make everything from scratch. Some of the ingredients that the authors recommend are also not readily available, which is a little disappointing. The photography of the food by Rohnda Monroy is amazing. I have spent quite a bit of time just looking at the photographs. *I received this book in exchange for a review.